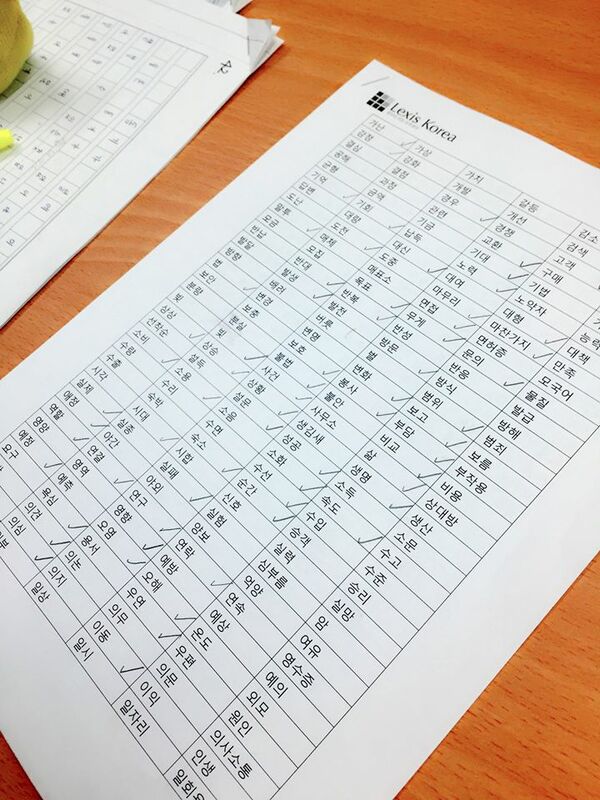 렉시스에서 TOPIK(Test Of Proficiency in Korean)을 준비하고 있는 프래(Praepetch) 학생 모습이에요. 꼭 원하는 결과 받을 수 있도록 많이 응원 해 주세요! 프래 파이팅! 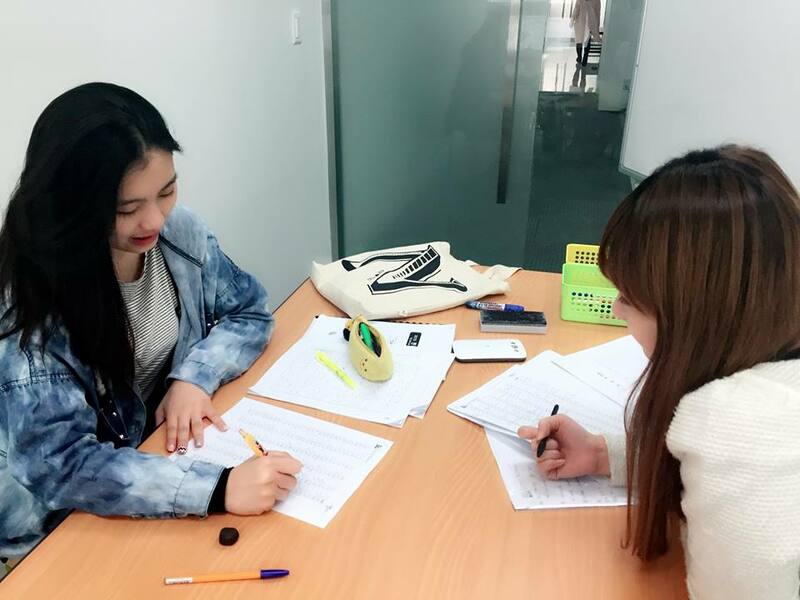 TOPIK preparation class is also available as an optional class in Lexis Korea. Wish you good luck, Ms.Praepetch! Previous postLexis Meet-Up in Korea! Next postI’m really glad that I had the opportunity to come here!